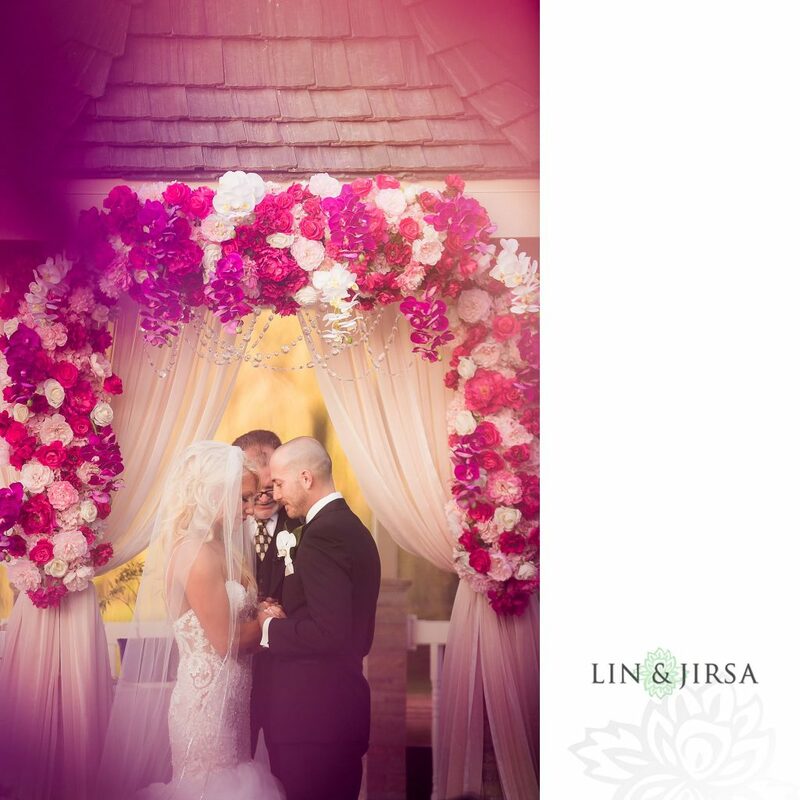 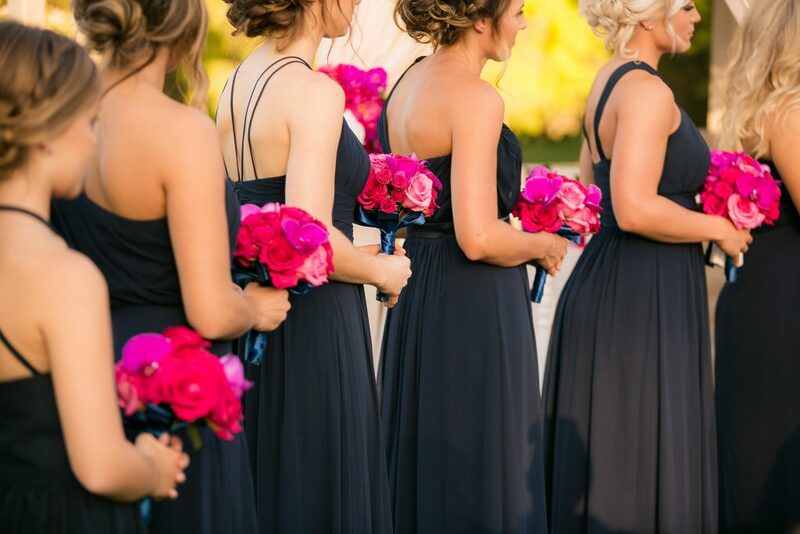 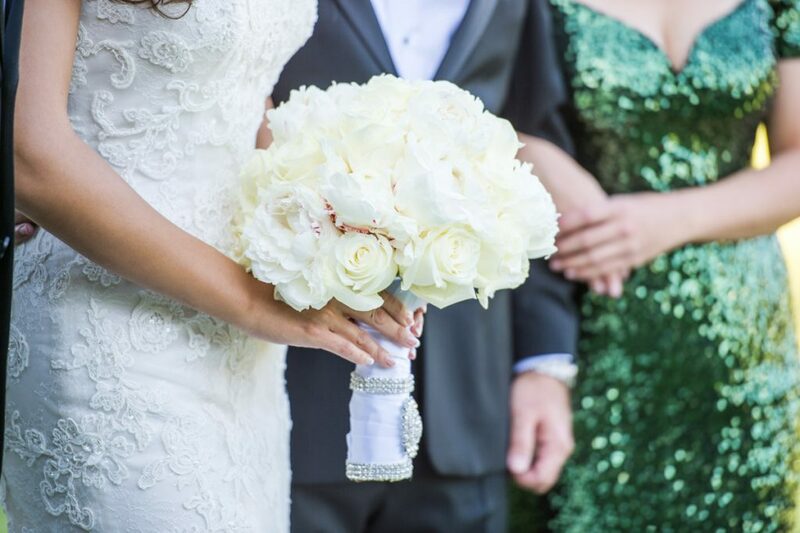 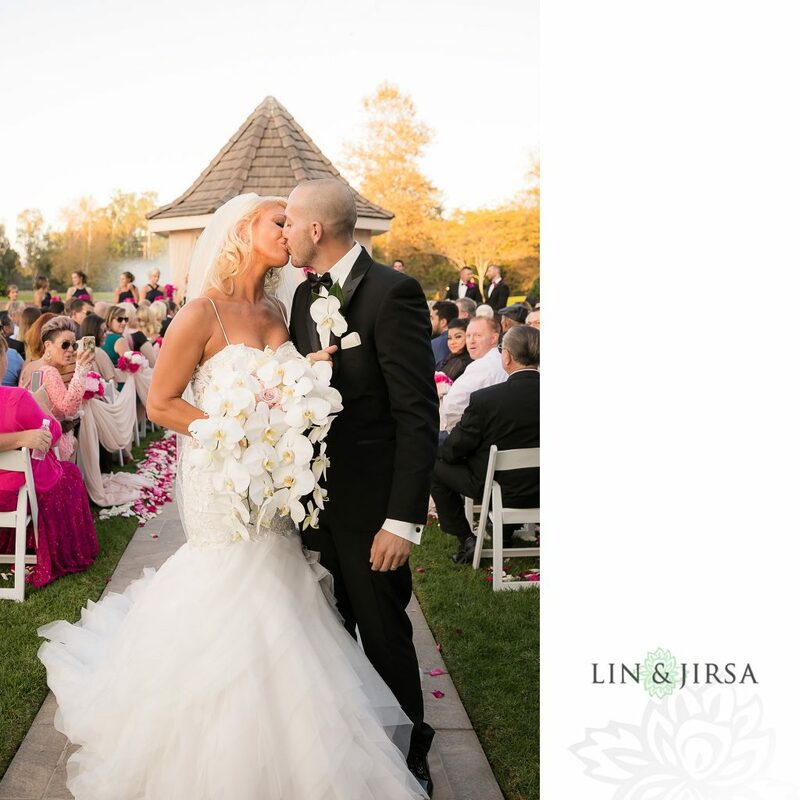 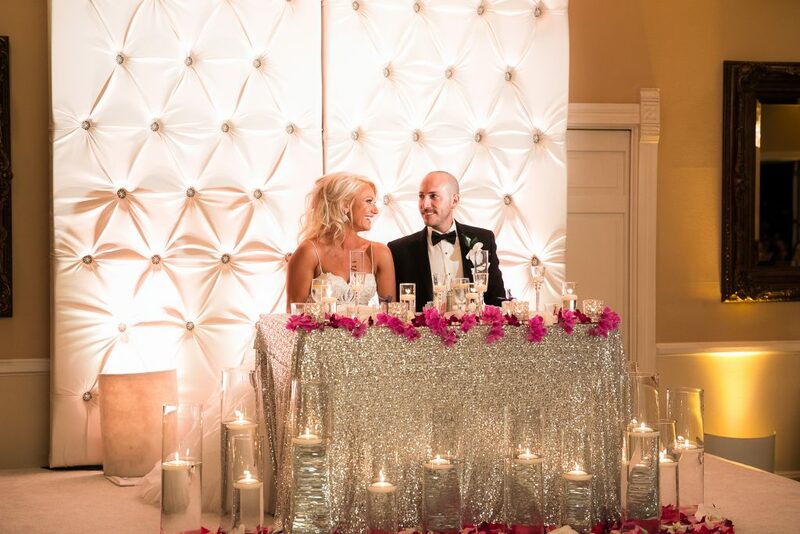 This beautiful bride wanted a elegant wedding with bright pops of color and a modern feel. 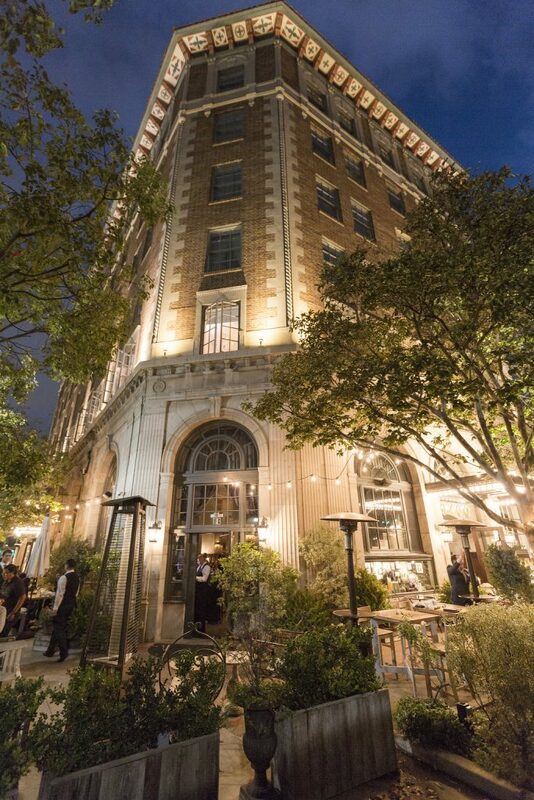 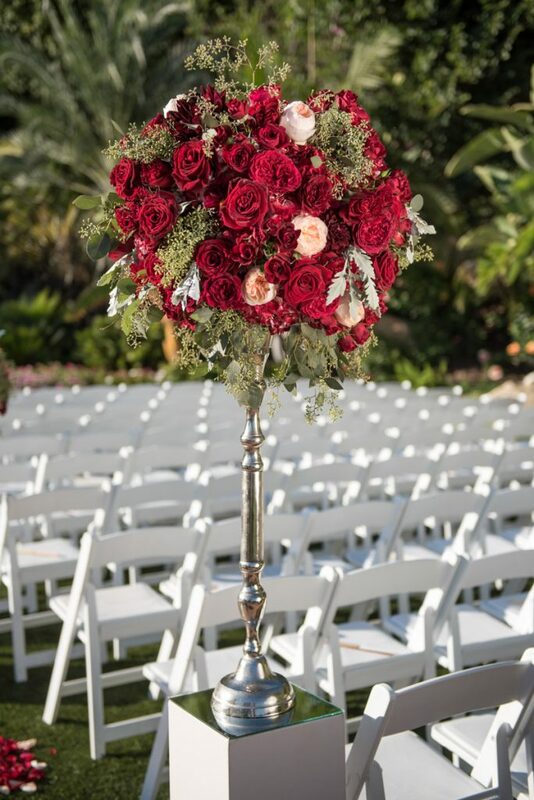 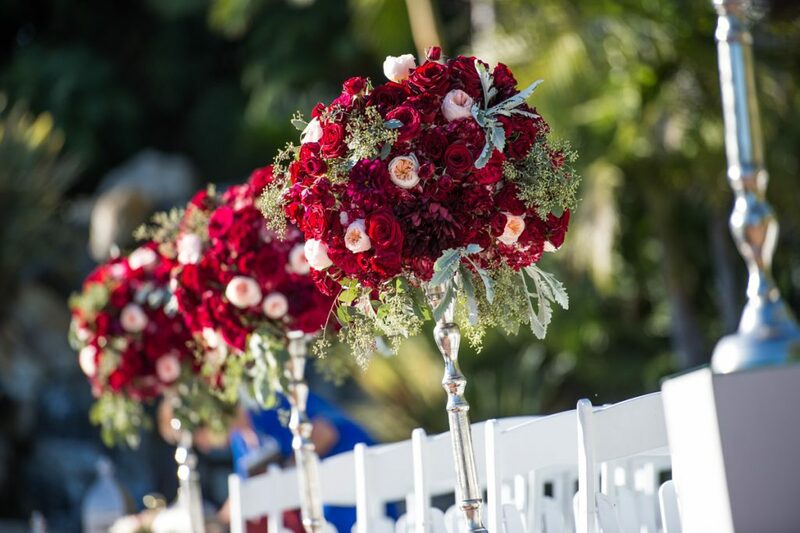 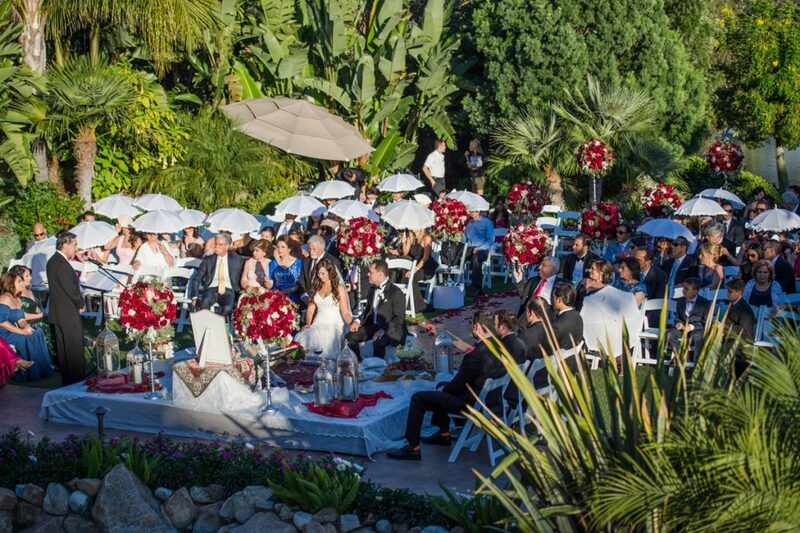 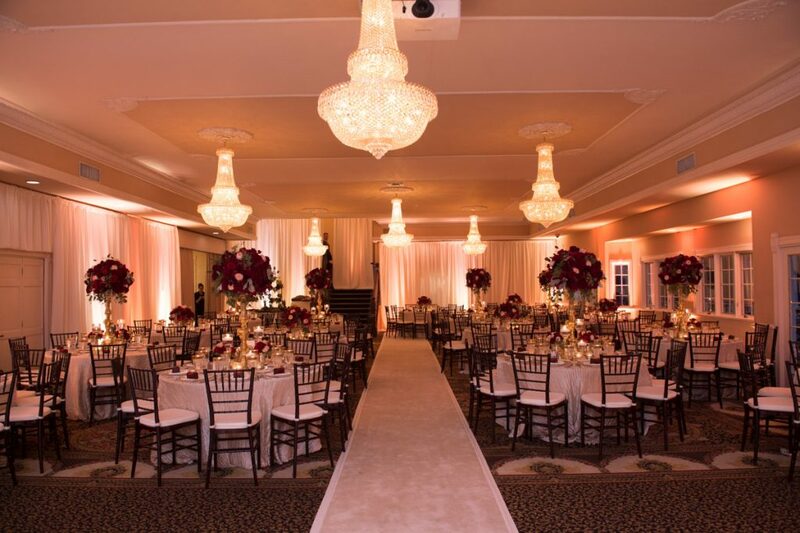 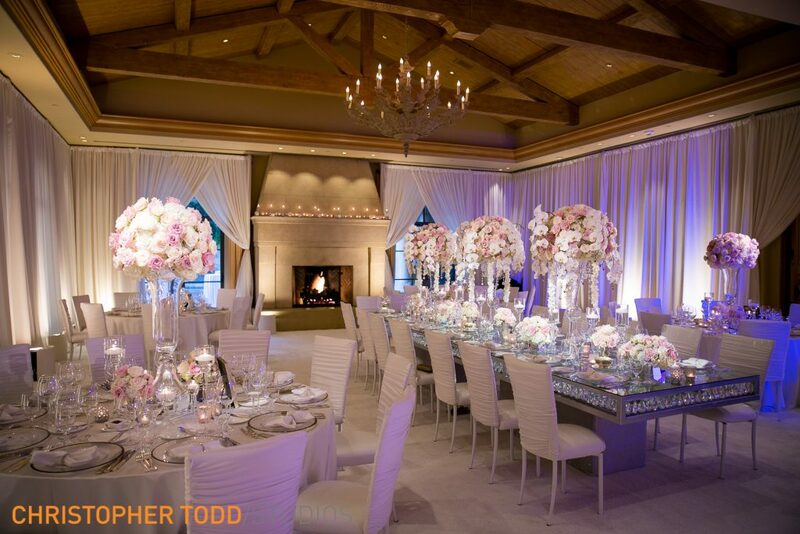 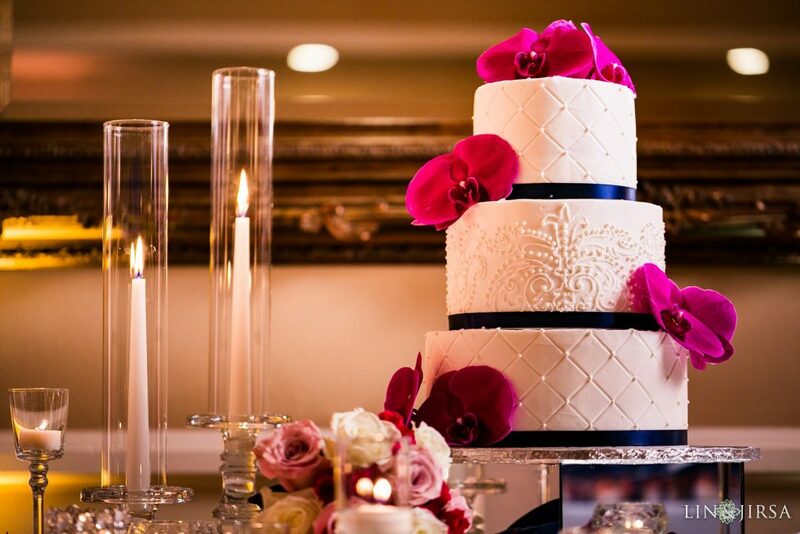 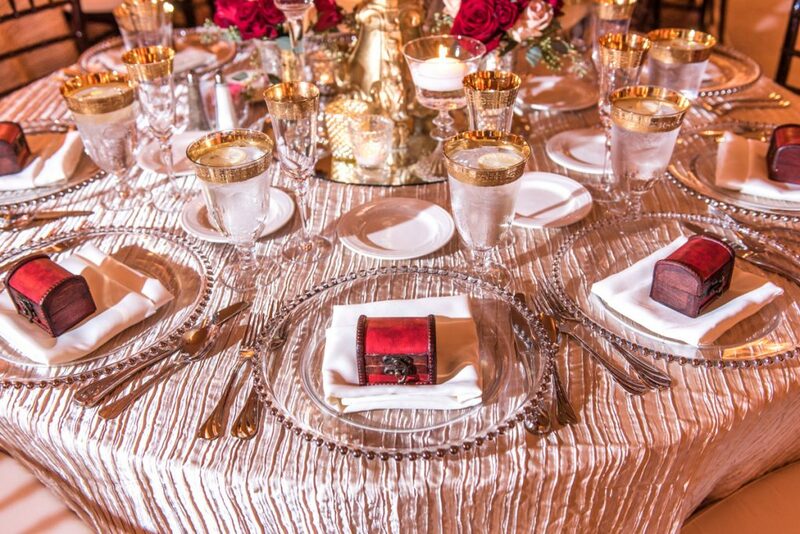 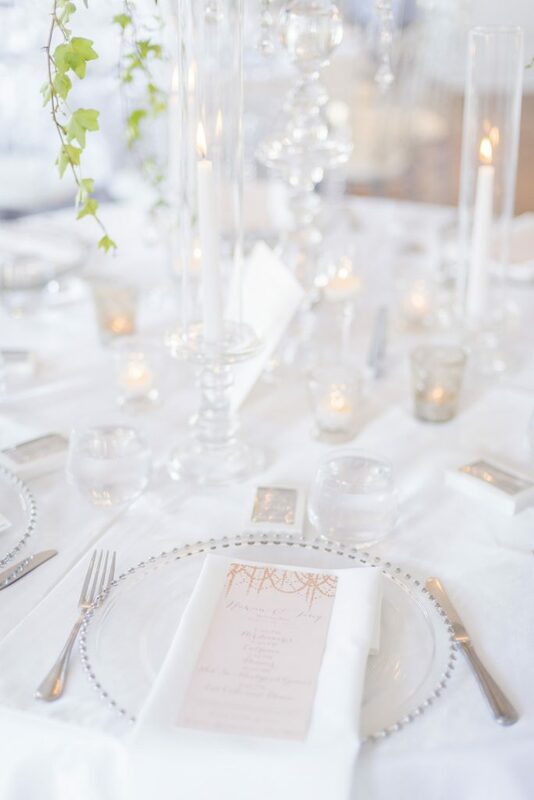 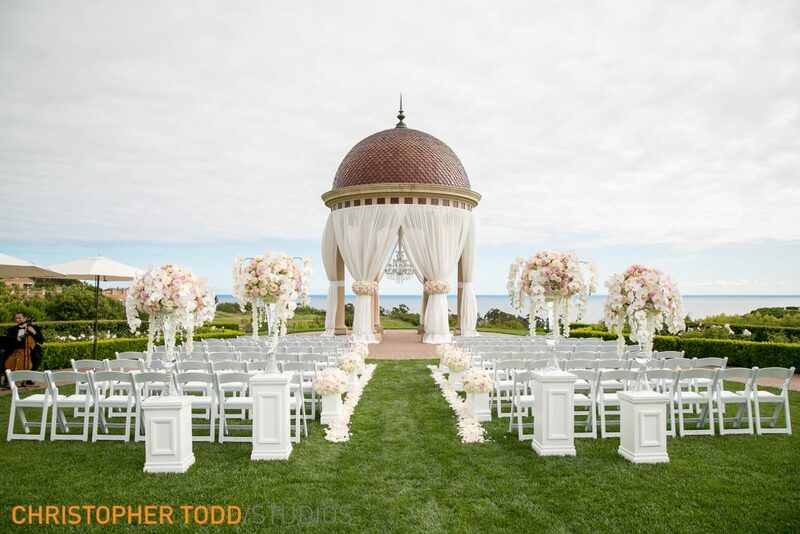 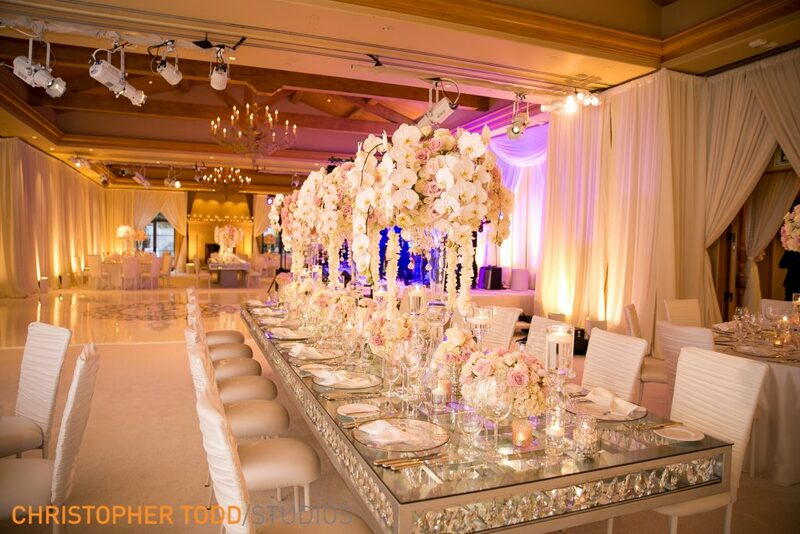 The beautiful, historic Culver Hotel was a breathtaking backdrop for this elegant event. 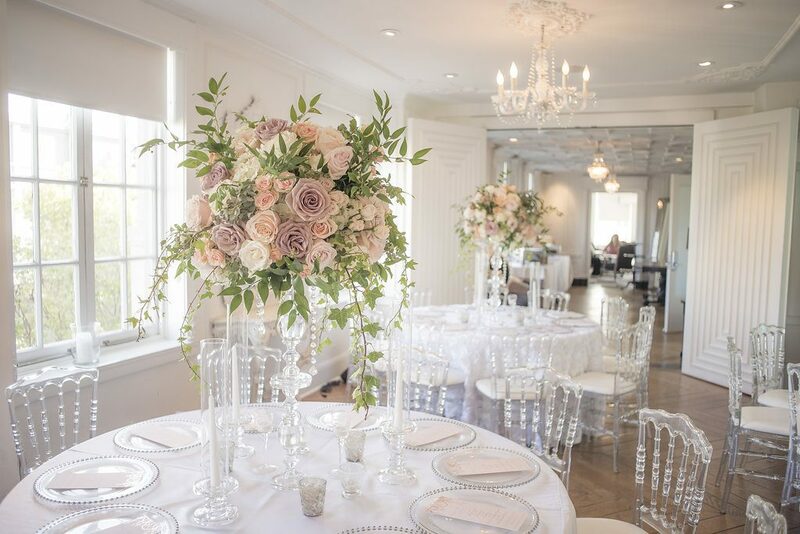 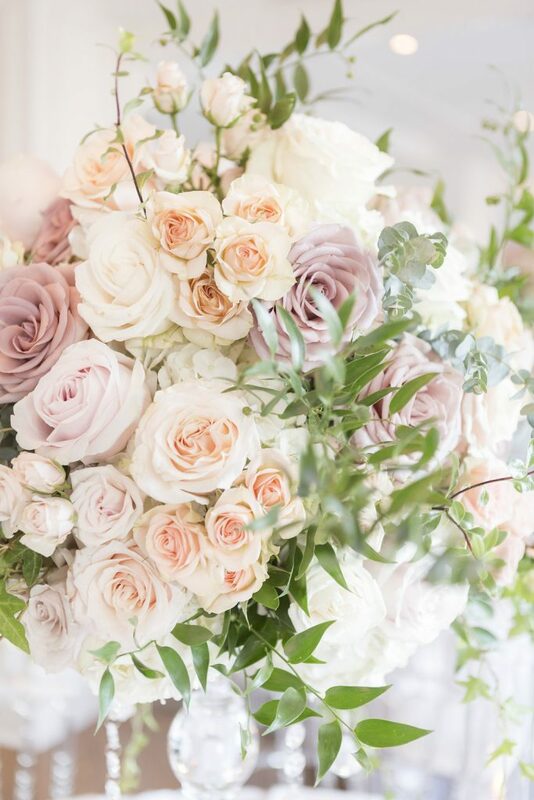 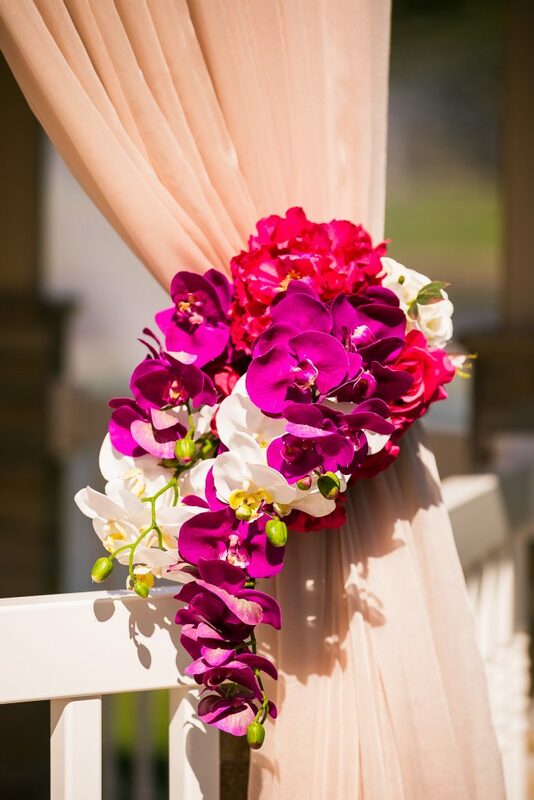 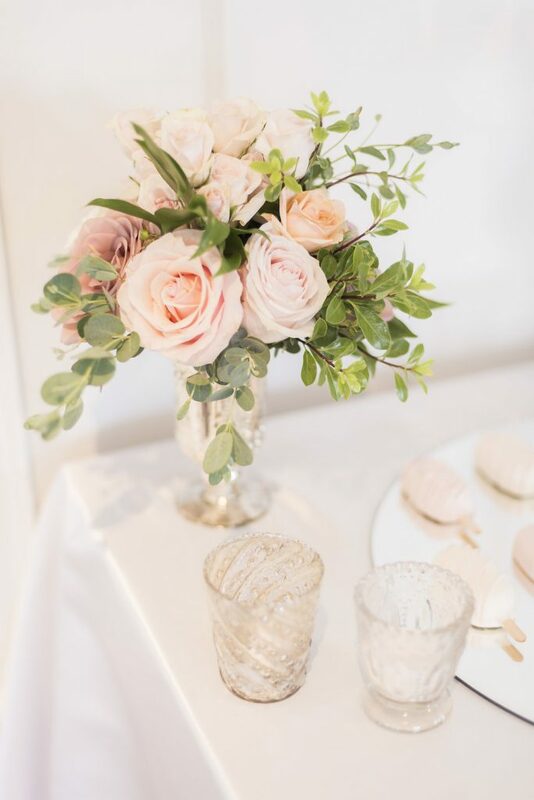 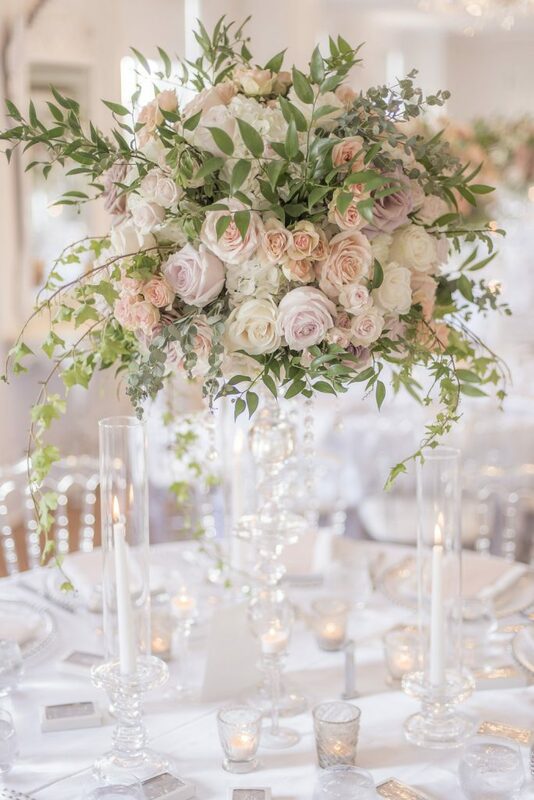 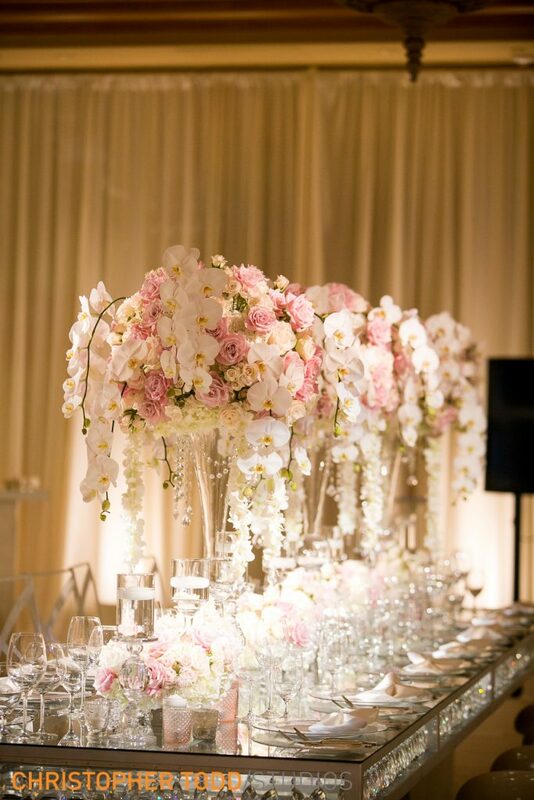 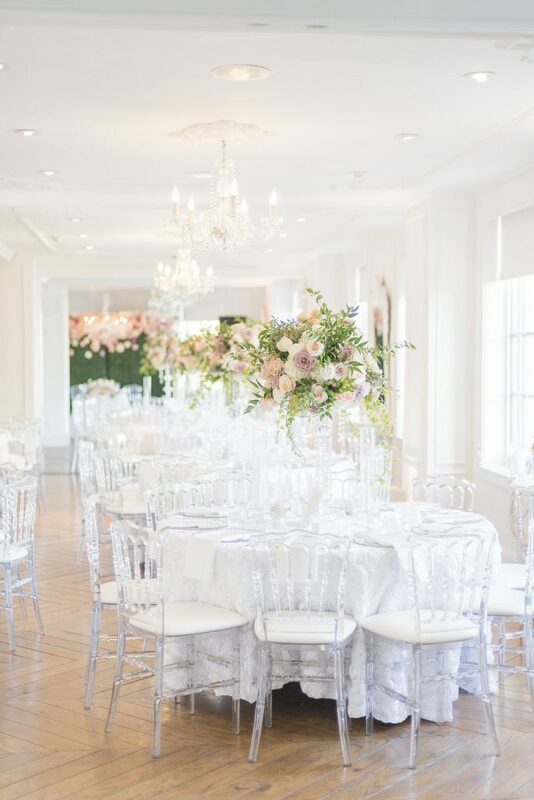 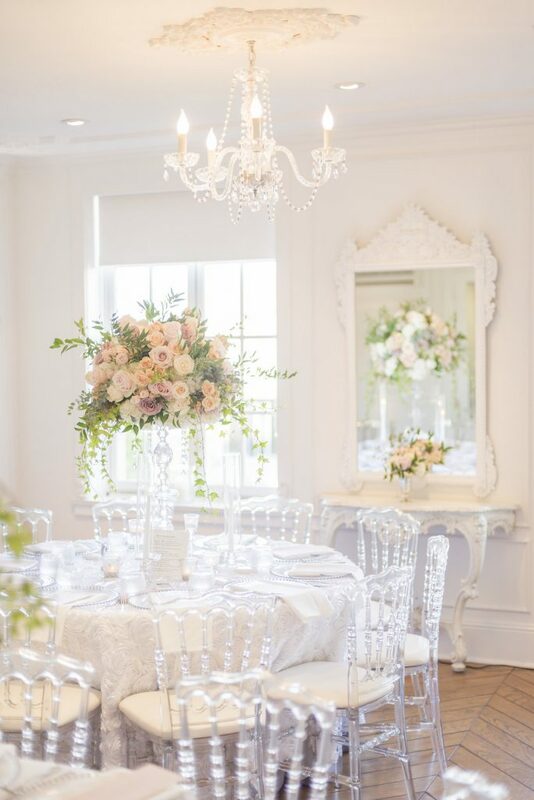 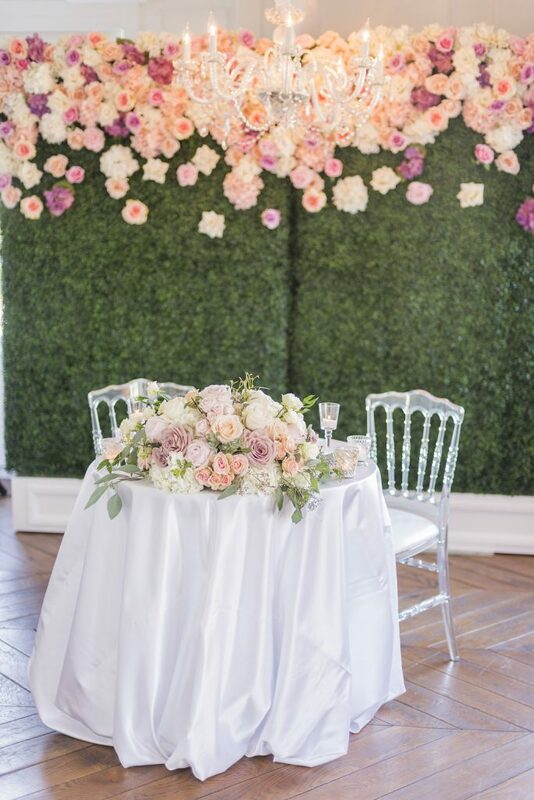 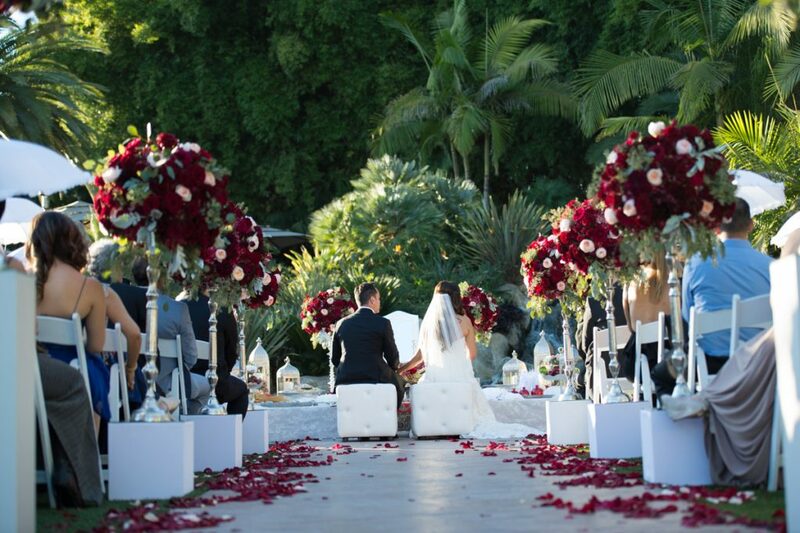 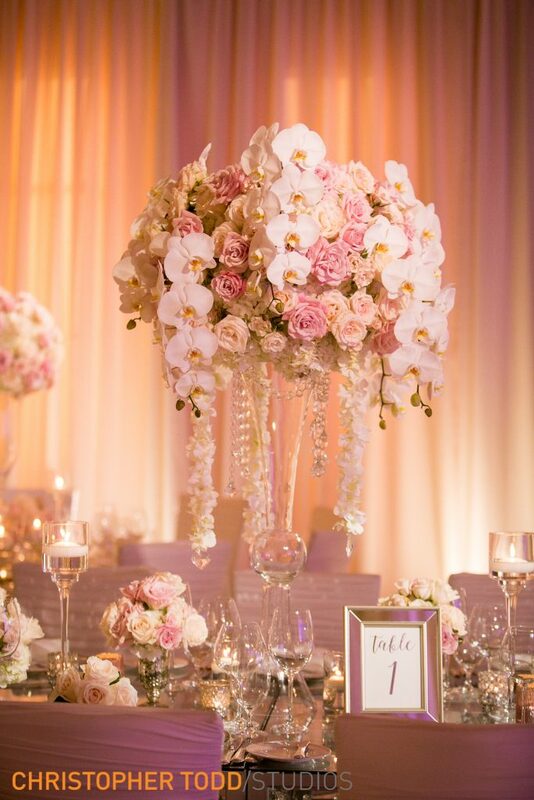 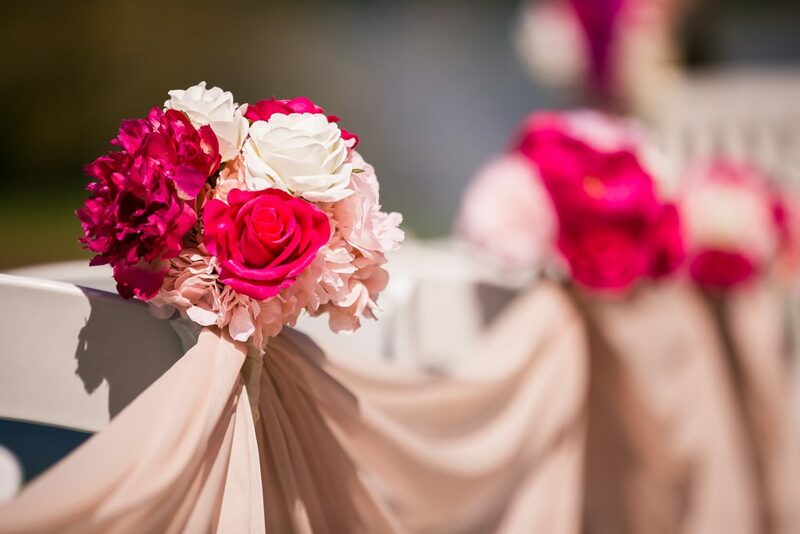 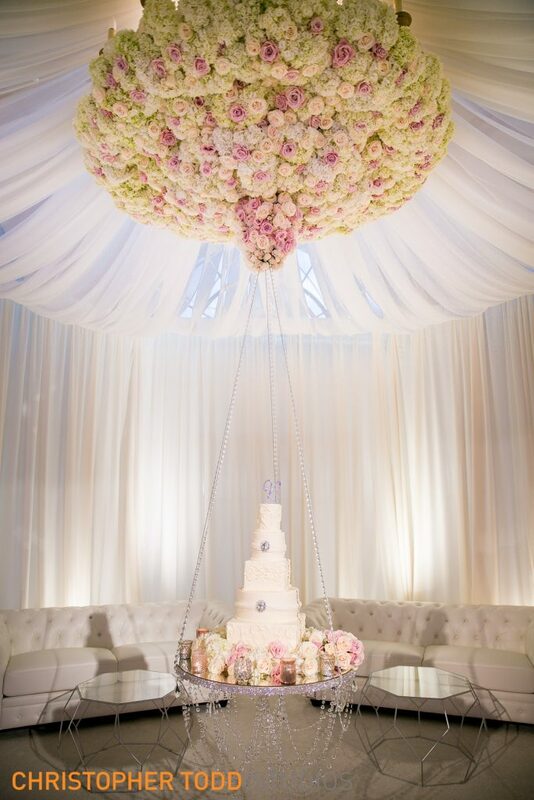 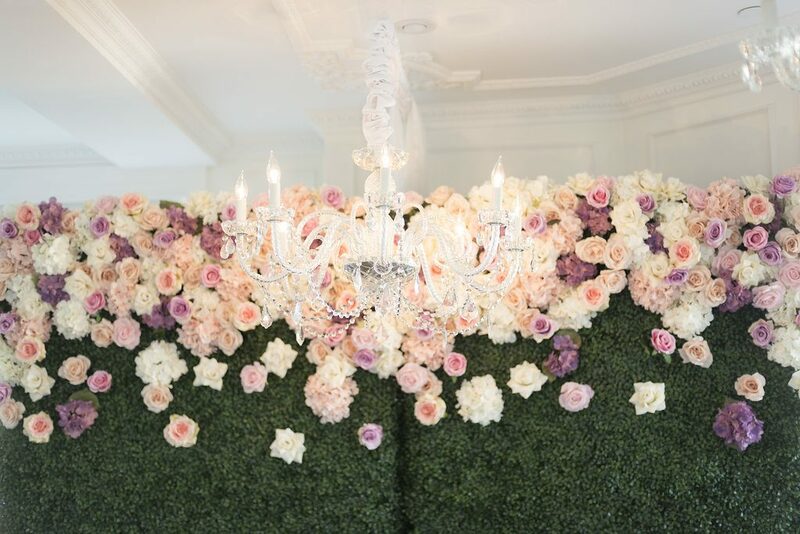 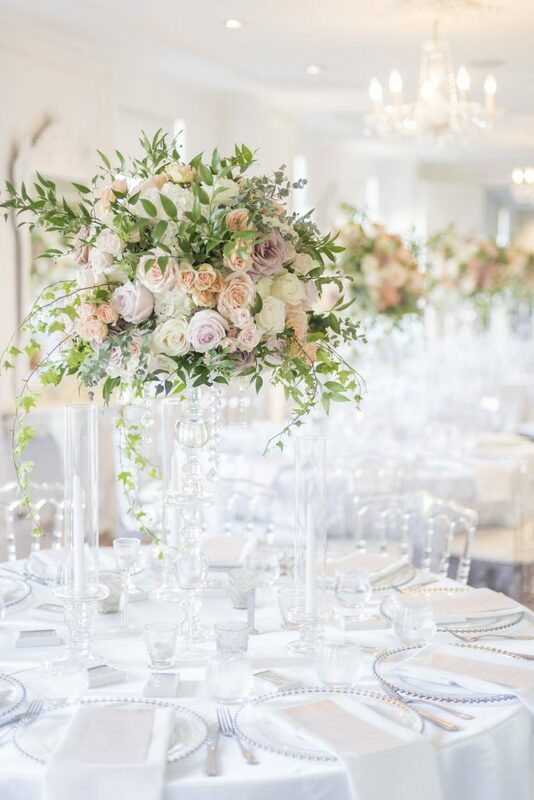 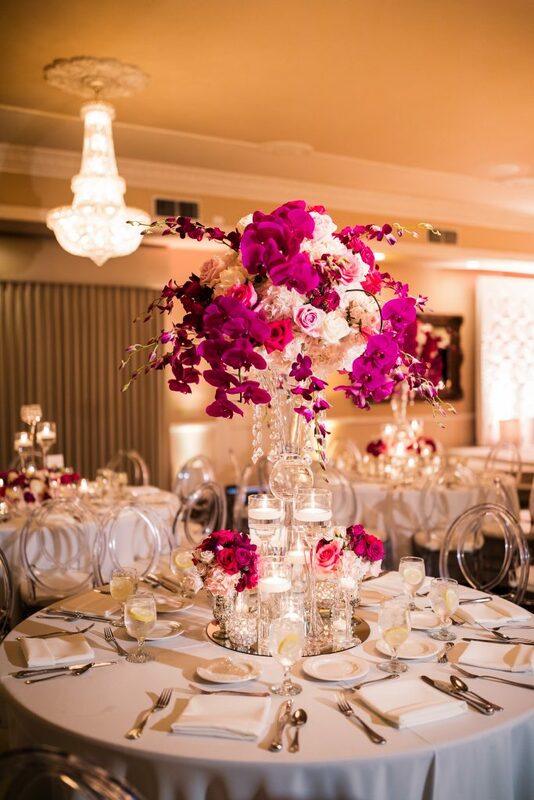 The sunlit room with soft, colorful, textured florals, and cascading greenery gave the space a French garden feel. 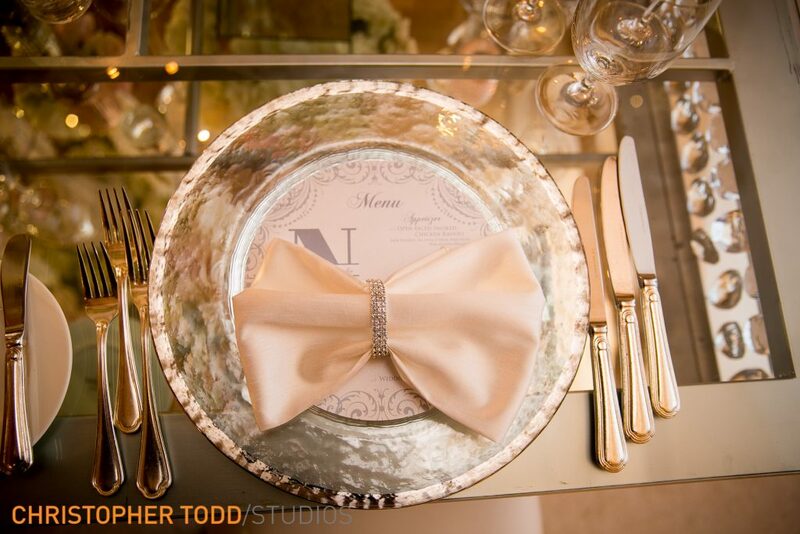 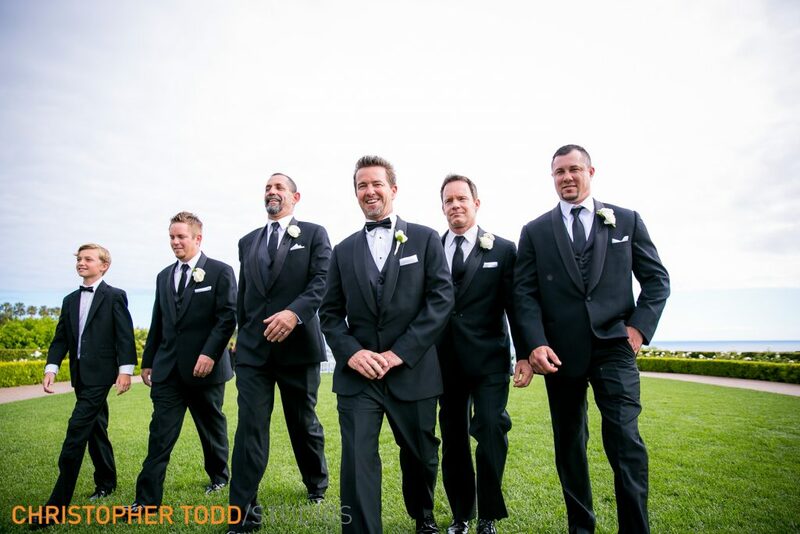 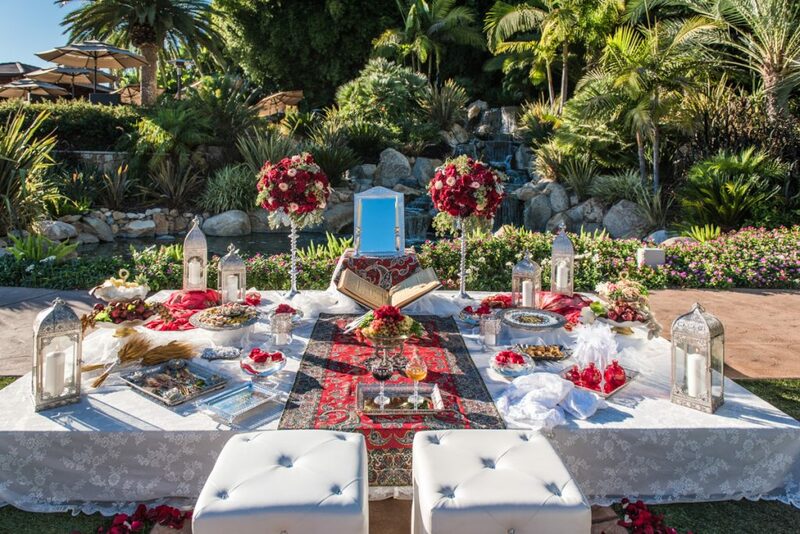 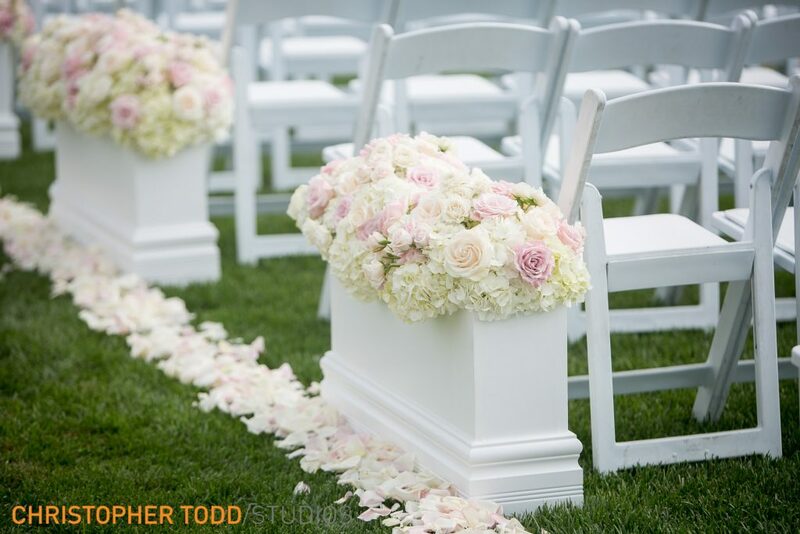 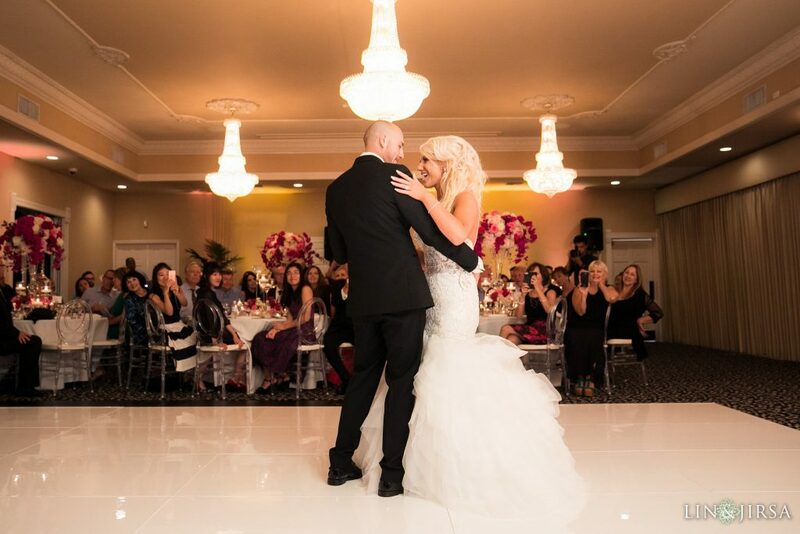 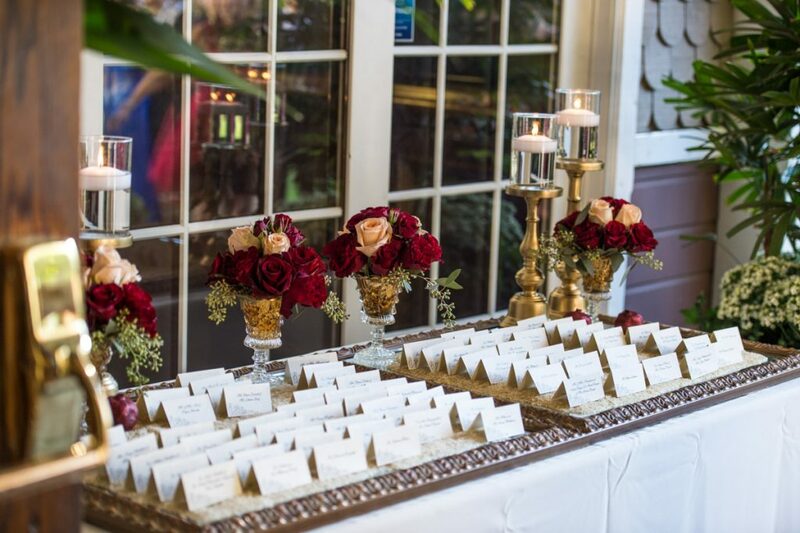 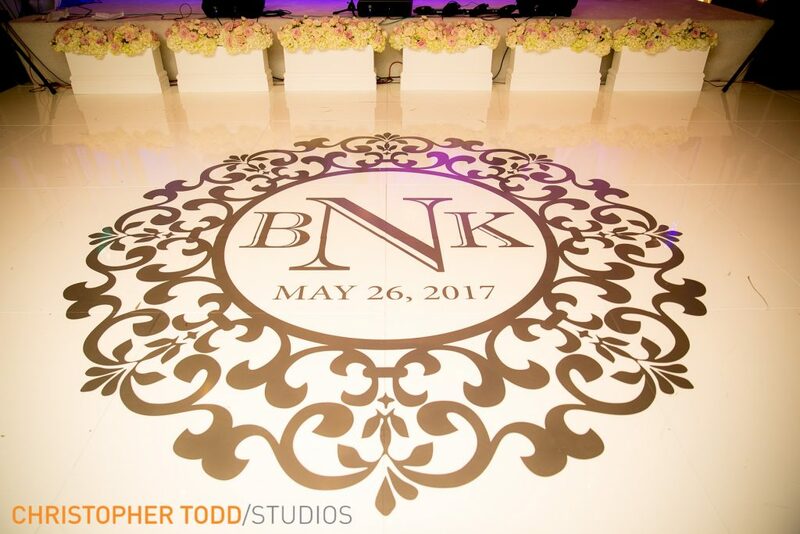 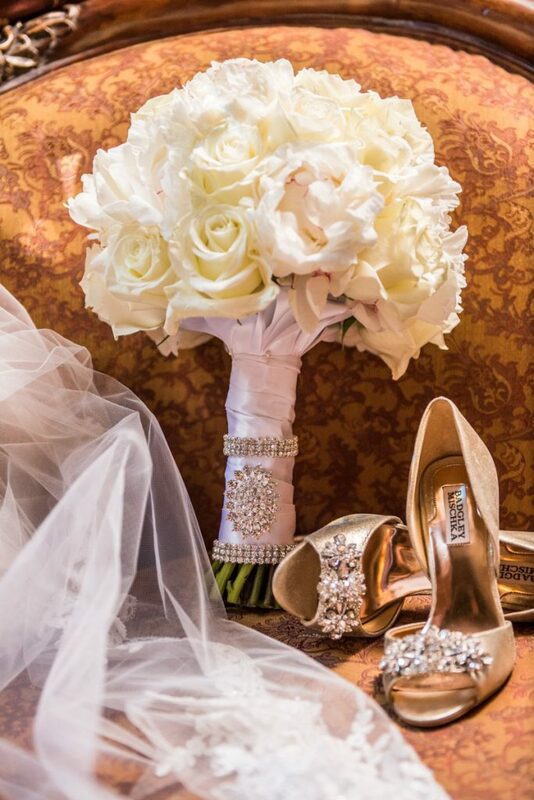 Brandie and Ken wanted an unforgettable event to share with their family and friends. 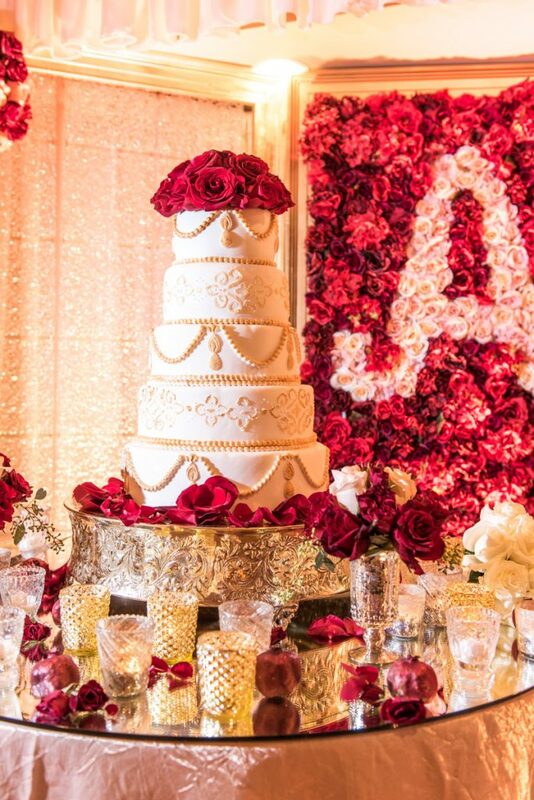 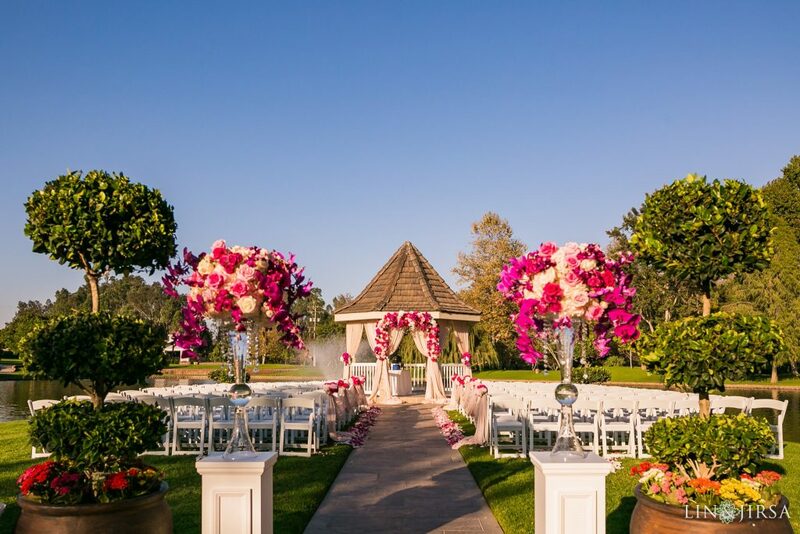 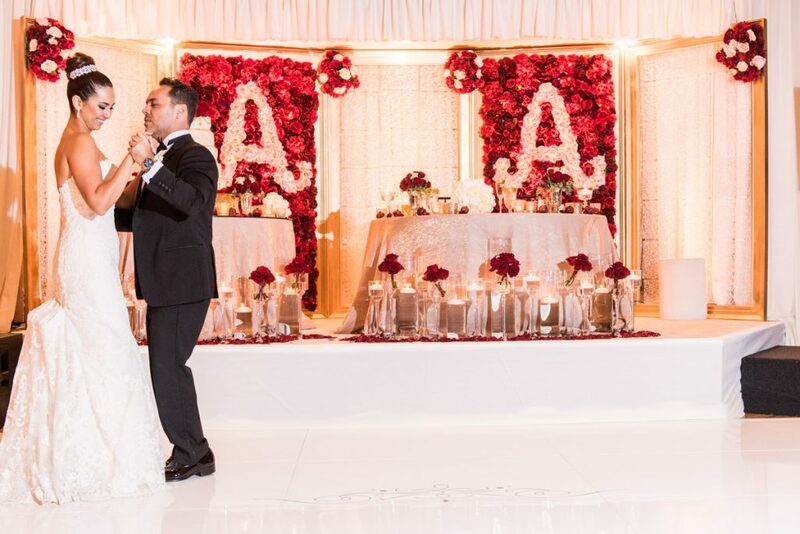 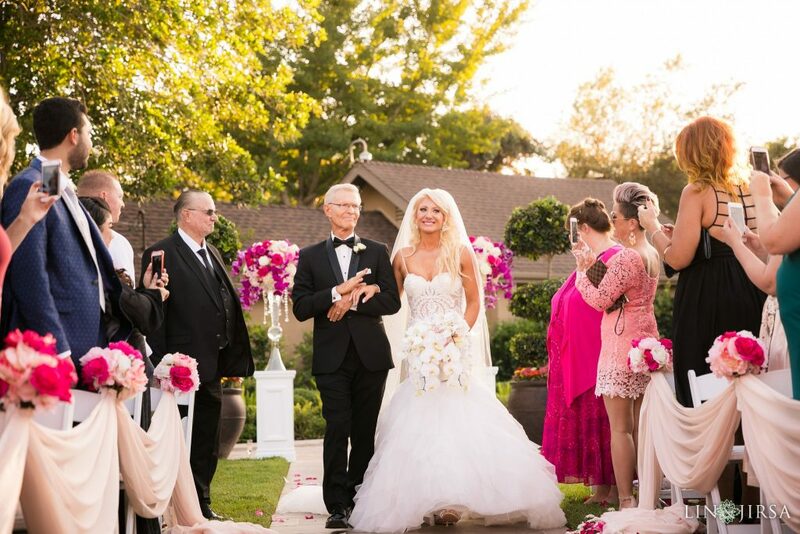 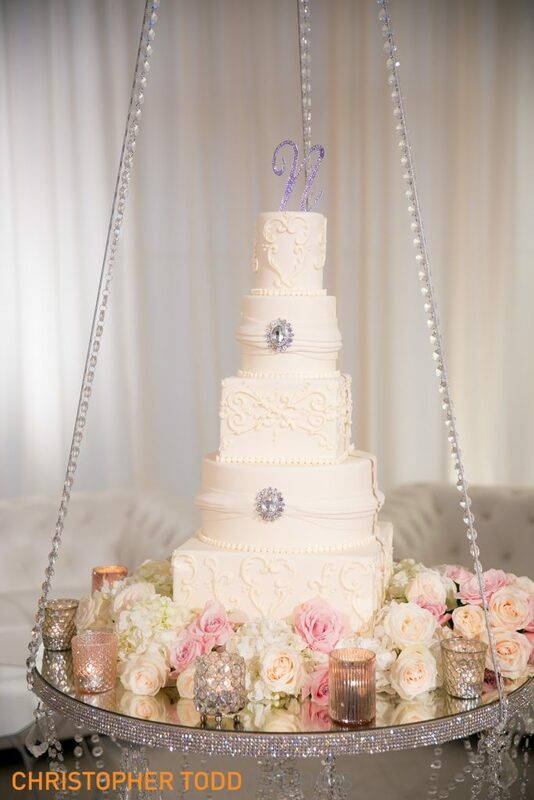 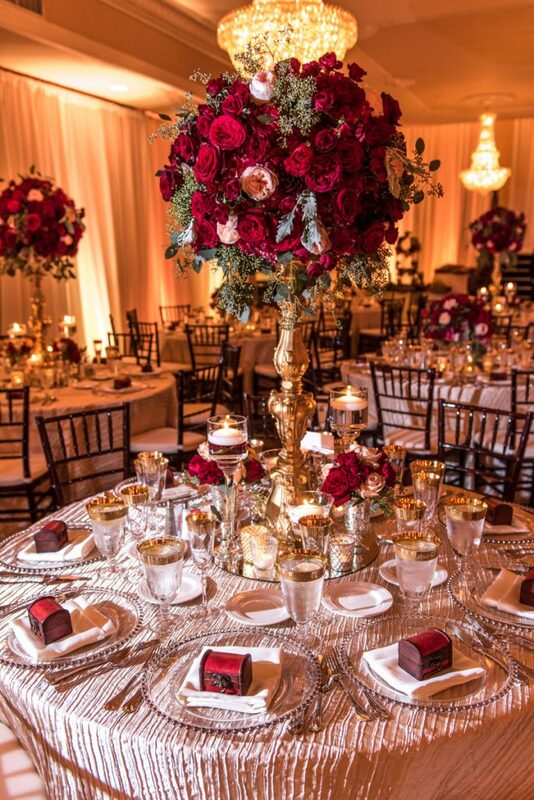 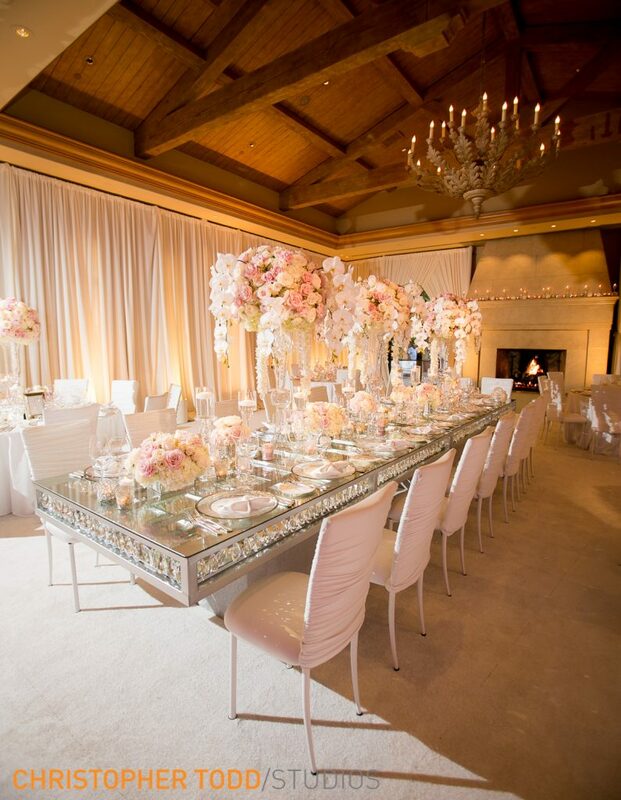 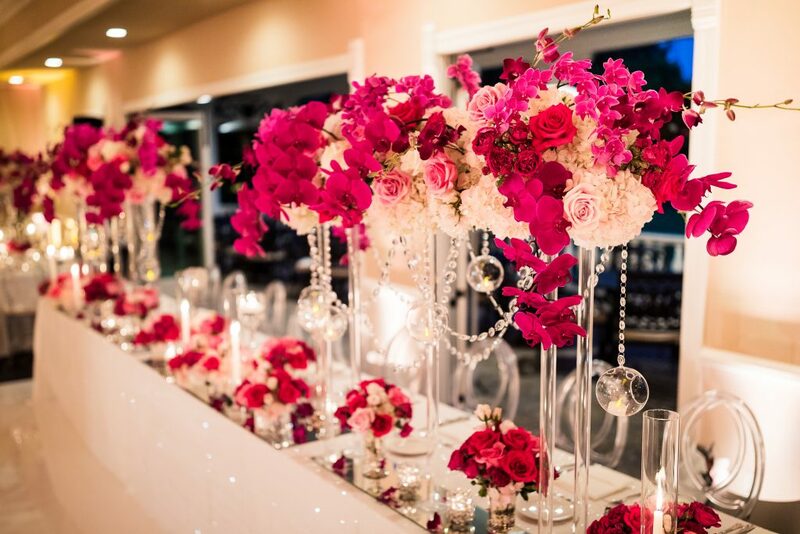 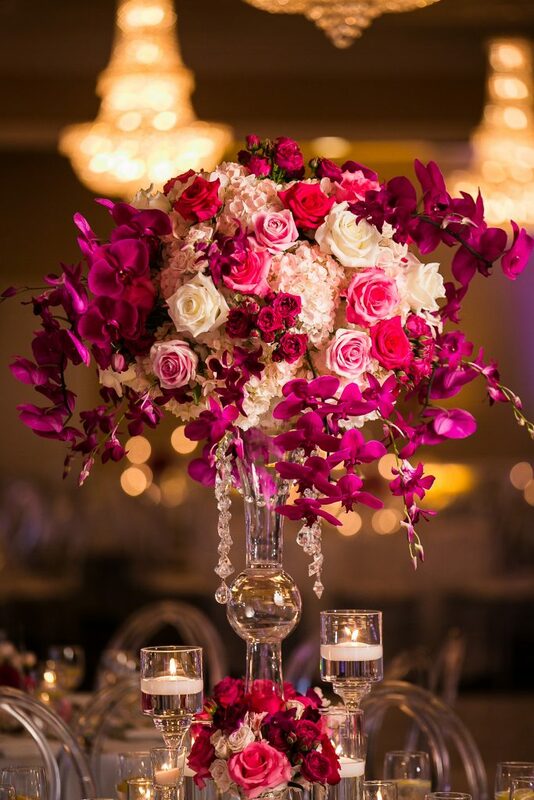 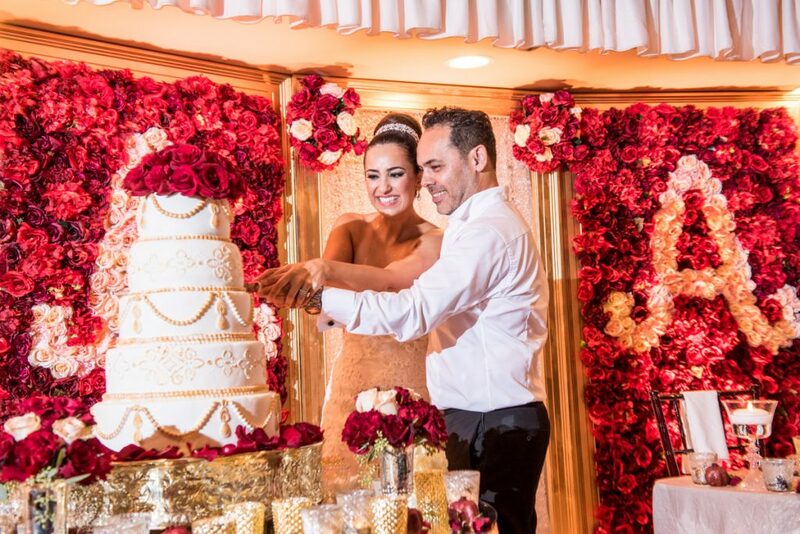 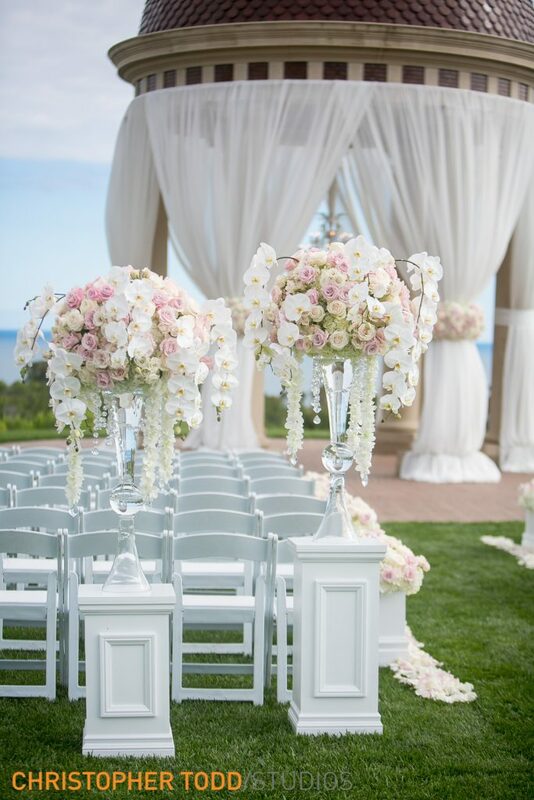 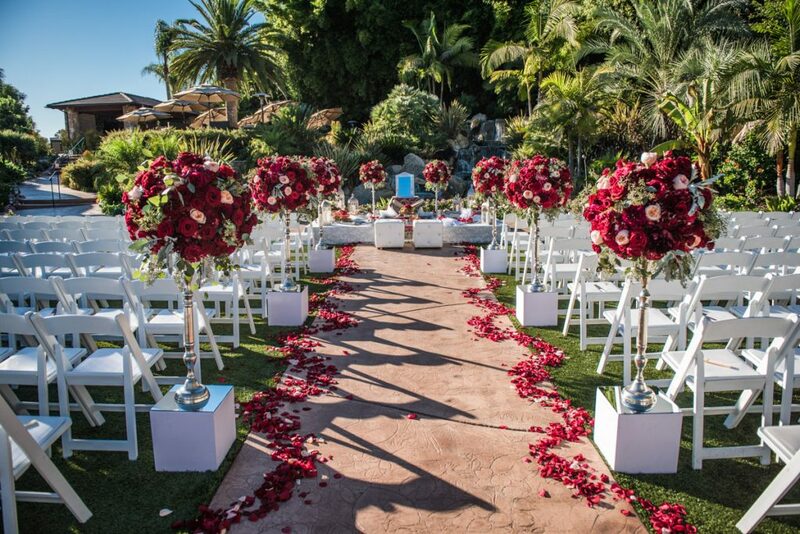 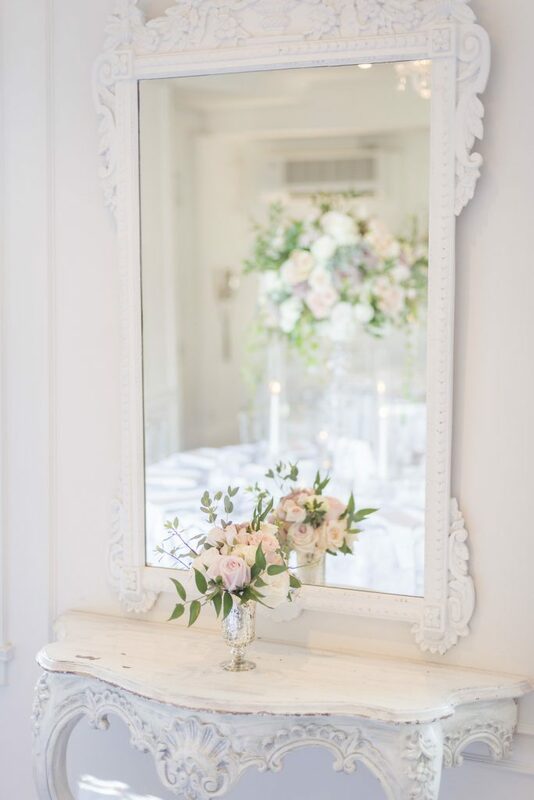 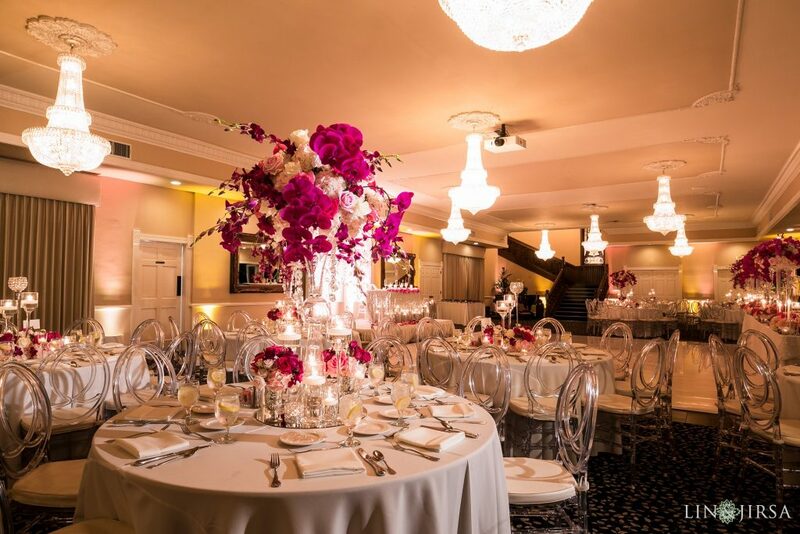 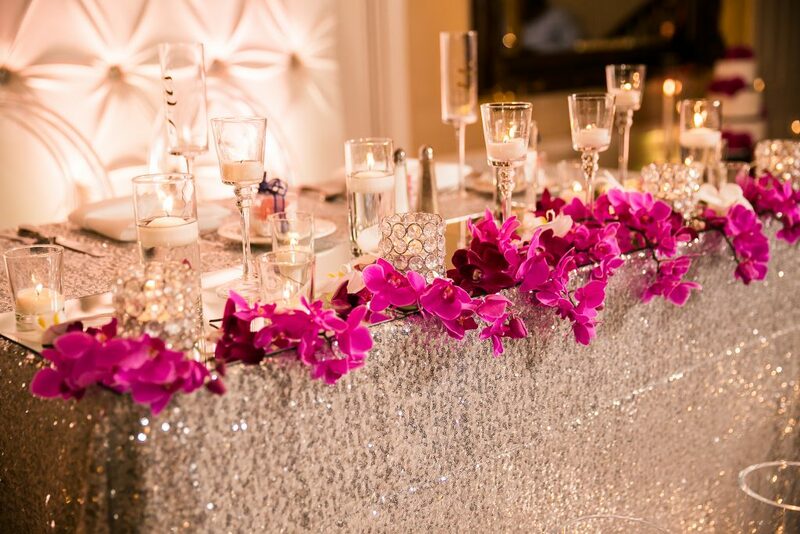 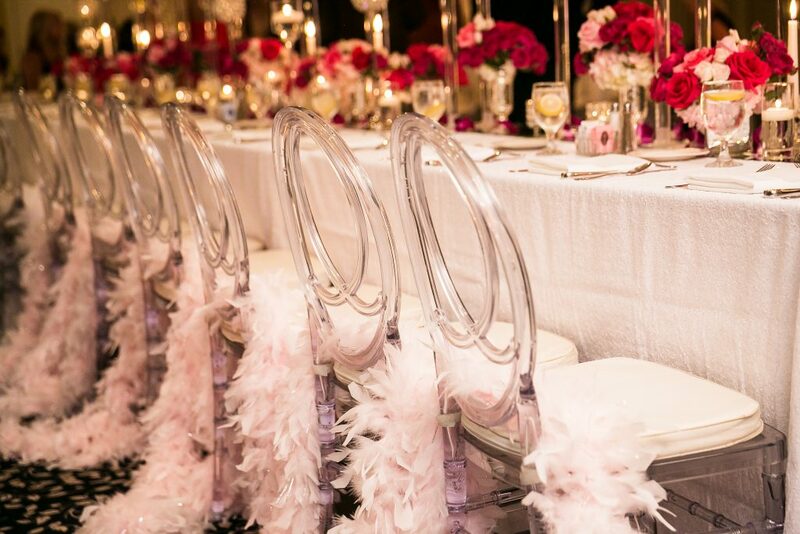 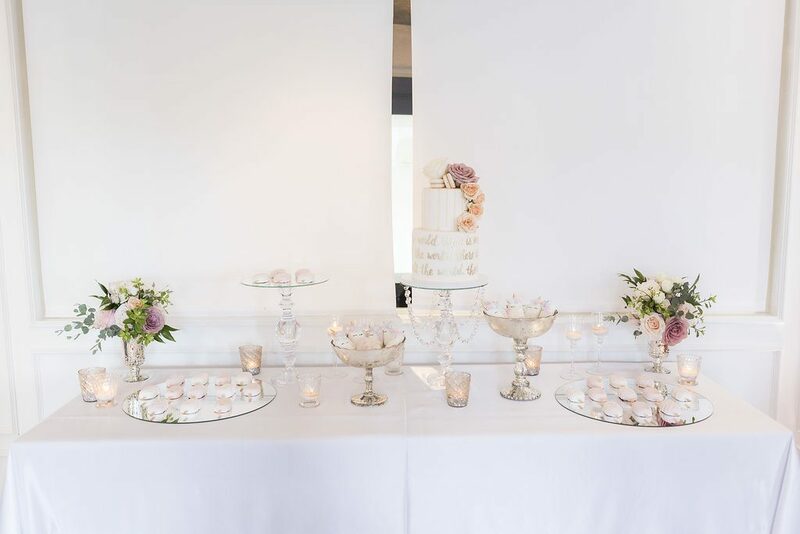 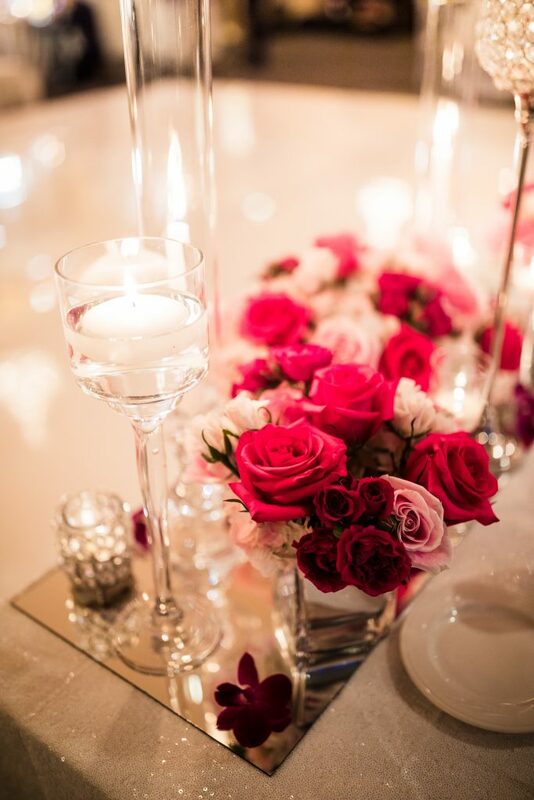 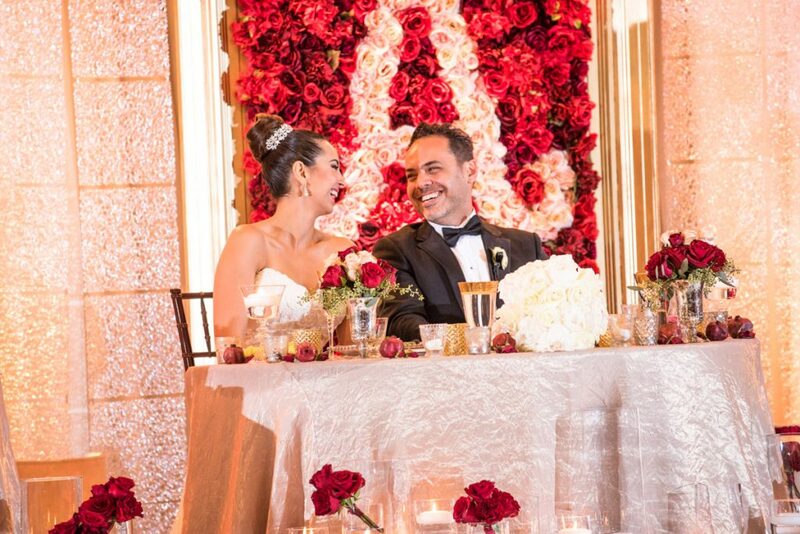 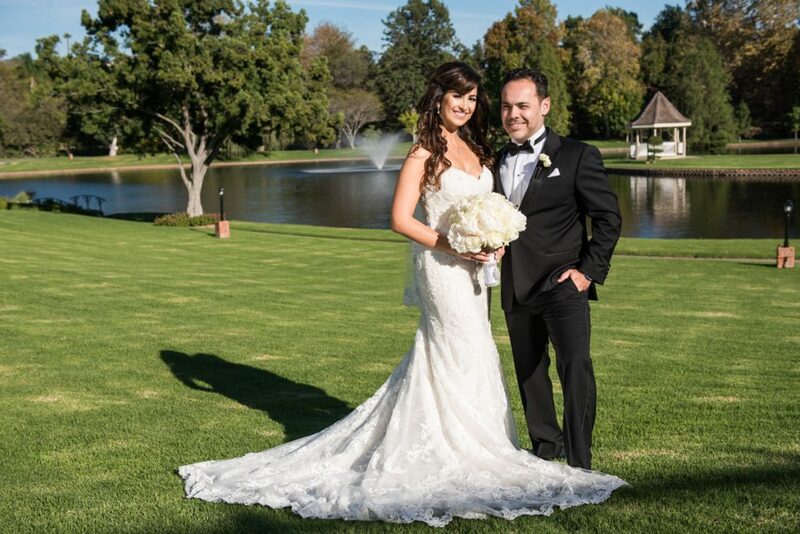 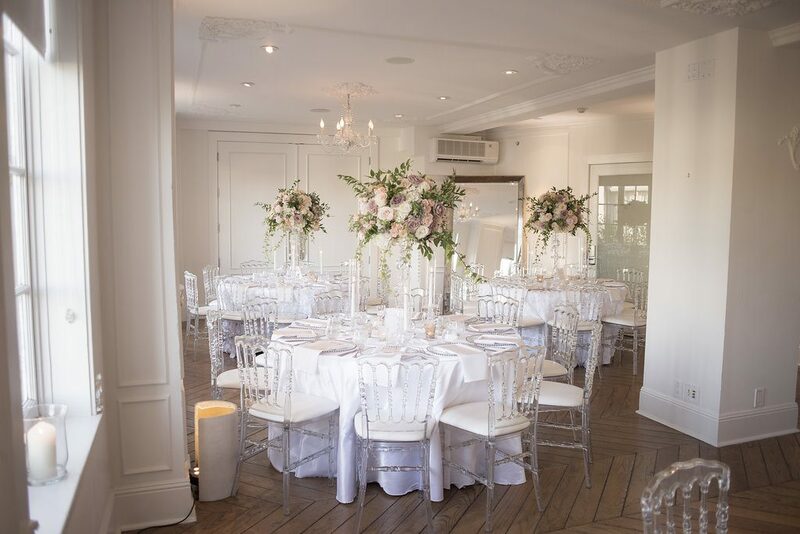 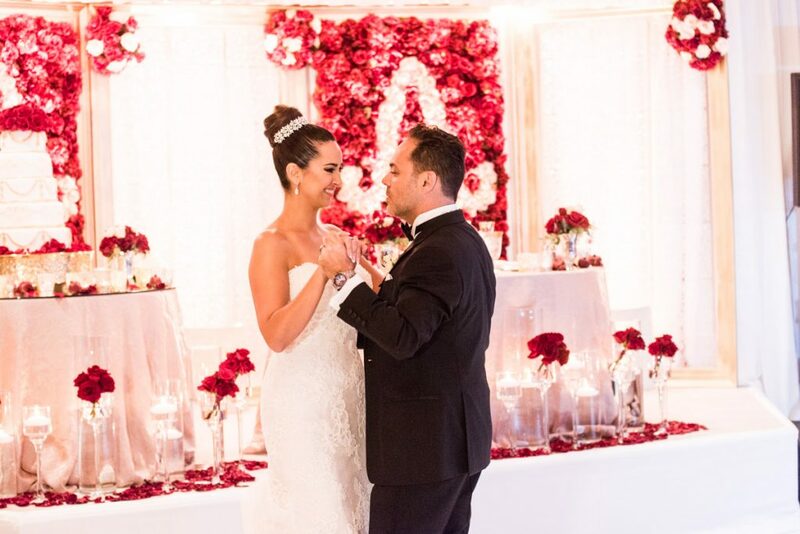 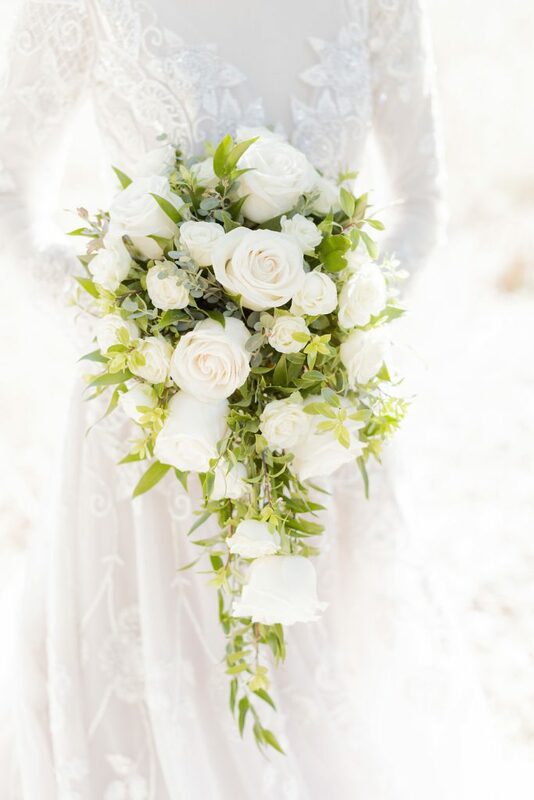 Grand, elegant and romantic was the look Brandie wanted, so we pulled out all stops to give her the wedding of her dreams. 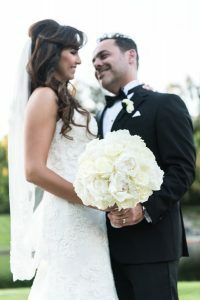 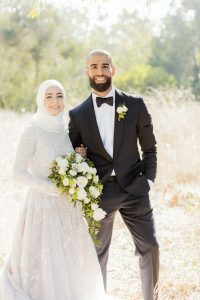 It was such an honor to be a part of this magical wedding for this wonderful couple!